Last October saw the fiftieth anniversary of the introduction of Race Relations Amendment Act 1968 which outlawed racial discrimination in the workplace. However, racism remains a widespread part of everyday working life in Britain. The Trade Union Congress (TUC) recently commissioned the Racism at Work survey. Stephen Ashe from The University of Manchester surveyed over 5000 people, who answered questions relating to various aspects of their everyday working lives. The responses to the survey were surprising, with over 70 per cent of ethnic minority workers saying that they have experienced racial harassment at work in the last five years, and around 60 per cent saying that they have been subjected to unfair treatment by their employer because of their race. Just under half of the respondents reported that racism had negatively impacted their ability to do their job, with staff members subject to verbal abuse and racist jokes. Amongst the forms of workplace racism highlighted in this report, many are in fact hate crimes. This included over one in ten ethnic minority respondents and 6 per cent of non-British white participants reporting that they had experienced racist violence at work. 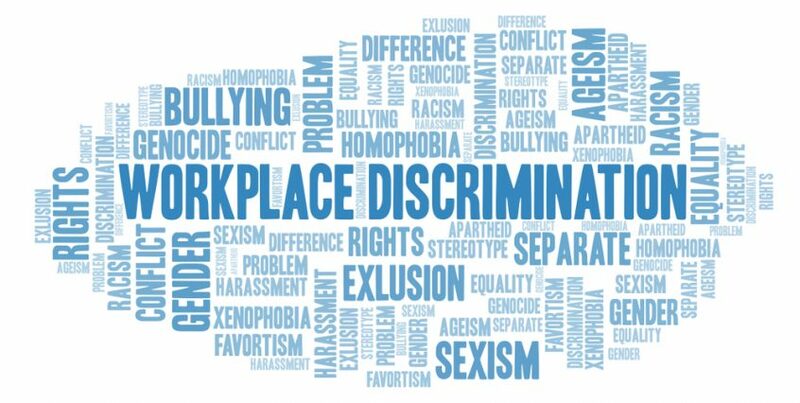 A third of respondents reported that they had been bullied and/or subjected to insensitive questioning while almost 15 per cent of women and 8 per cent of men stated that racial discrimination had caused them to leave their job. Just over a quarter of participants who experienced racism at work needed to take a period of sick leave, and more shockingly over 40 per cent of those who reported a racist incident were either ignored or that they had subsequently been identified as a ‘trouble maker’. Among a number of recommendations, the authors of the report have called on the Government to commission a wide-ranging review into whether employers are fulfilling their equality duties, as well as legislating to make employers are responsible for protecting their workers against racism by third parties.